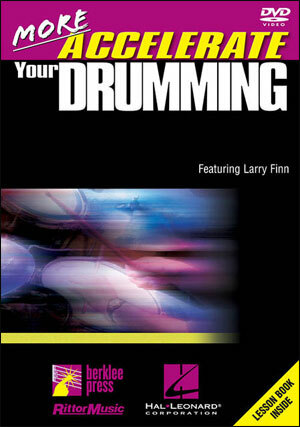 This noted jazz musician brings the viewer a DVD that helps drummers become more comfortable with their time. 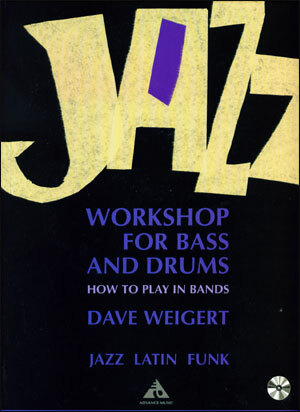 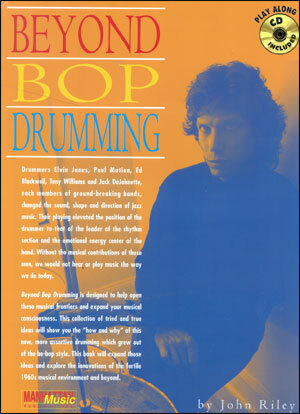 The DVD features explanation and demonstration of time-keeping techniques and trio performances that demonstrate how to develop your improvisation skills. 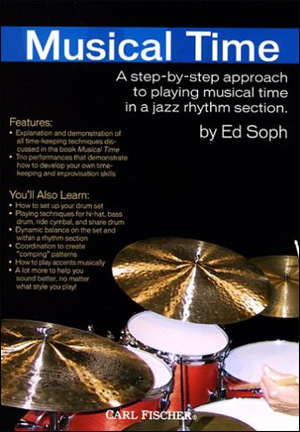 Soph also discusses how to set up the drumset, drumset playing techniques, dynamic balance on set and within a rhythm section, coordination to create “comping” patterns and a lot more. 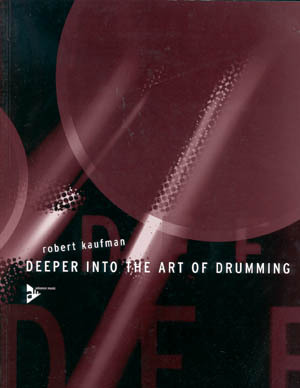 All of the techniques on the DVD can be studied in depth in the Book/CD version. 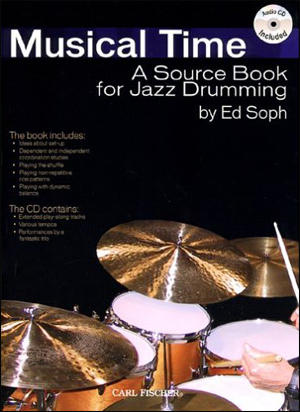 See "related items" below.